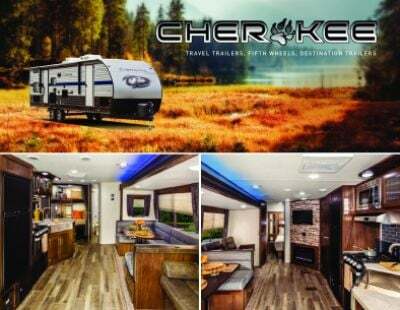 Travel in supreme comfort with this New 2020 Forest River Cherokee 255RR! 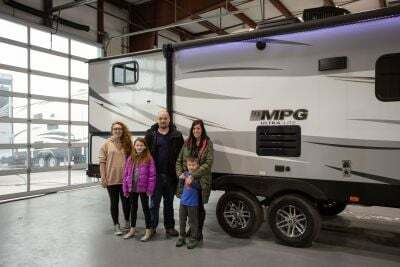 This 5th Wheel Toy Hauler is fantastic for camping families! 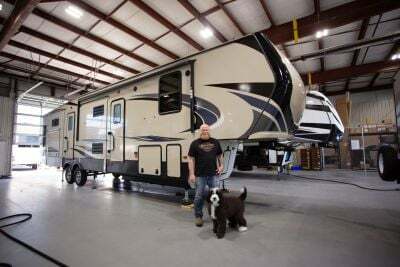 Lakeshore RV Center offers the nation's lowest prices on top brand RVs! Stop on by 4500 E Apple Ave Muskegon Michigan 49442 and find out why we're the #1 Michigan RV dealer! Call us at 231-788-2040 so we can answer any questions you may have about your dream RV today! 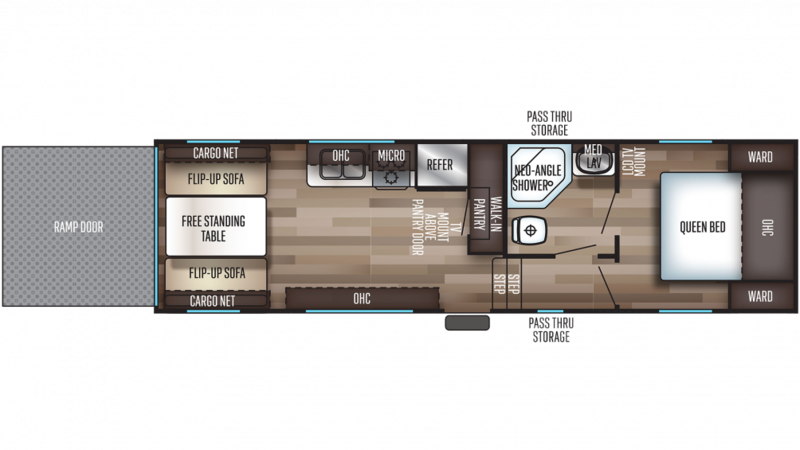 Find peace and quiet wherever you go with this Forest River Cherokee! This Toy Hauler sleeps up to 6 people! The furniture throughout the trailer is comfortable enough to take a nice nap, and the master bedroom's Queen bed helps you rejuvenate after a long day of traveling!